With more flavor than halibut, this firm textured flakey white fish adds a fresh seafood taste to any saute, soup, or fried fish sandwich. 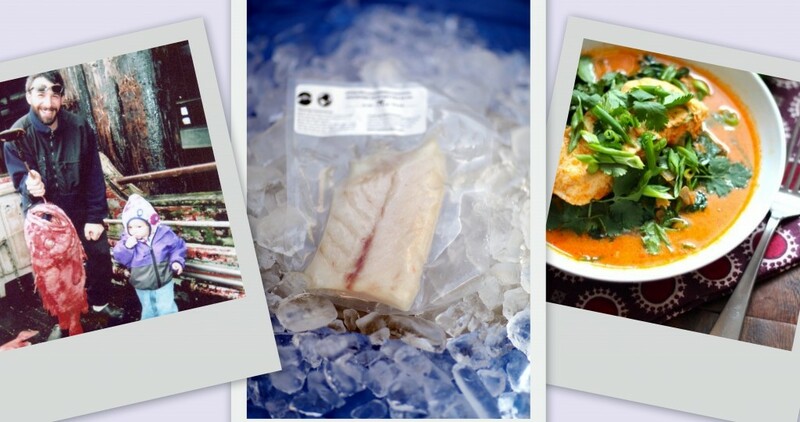 Rockfish is available through Otolith at various stores and farm markets for $15/lb. 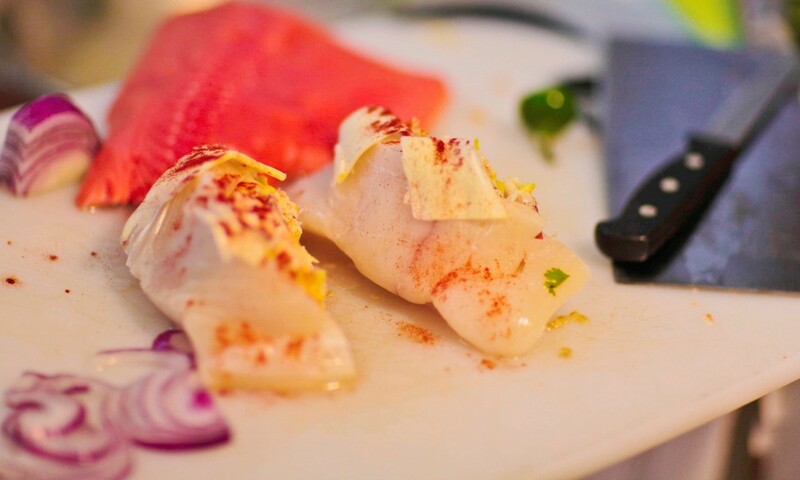 Wild Alaskan Seafood, Caught by Wild Alaskans; Cooked by You! Using a deep hot skillet, sear portioned rockfish in butter, seasame seed oil, or coconut oil, until golden on both sides then remove the rockfish from the skillet and set it aside. Place curry paste in he large skillet. Whisk in 1/2 cup coconut milk. Bring to boil; boil 1 minute. Stir in remaining 2 cups coconut milk and 1 cup water. Add broccoli slaw, rockfish, and tomato. Return to boil. Reduce heat to low; cover and simmer until rockfish is cooked, about 3 minutes. Add basil, lime juice, and fish sauce, if desired. Season with salt and pepper.Press hot rice into four 2/3-cup custard cups, dividing equally. Invert cups to unmold rice into 4 bowls. Spoon stew around rice and serve. There is no better time to enjoy the healthful fat soluble vitamins in wild Coho salmon. As many of us begin to appreciate the warmer weather and increased sunlight, we often think about activities and look forward to getting outdoors and into action. Your body will need vitamins to keep up with the changes in your seasonal lifestyle. Wild Coho salmon has many of the vitamins your body will need. You can replenish body now by eating more wild Coho salmon. Additionally, owing in part to their more rapid maturity rate, wild Coho are more abundant than sockeye and king salmon, therefore Coho are regularly affordable and available months after the harvest and throughout spring. Otolith maintains the fabulous quality and fresh taste of all our wild Coho available in stores and by way of Otolith’s home delivery service. Happy Spring! 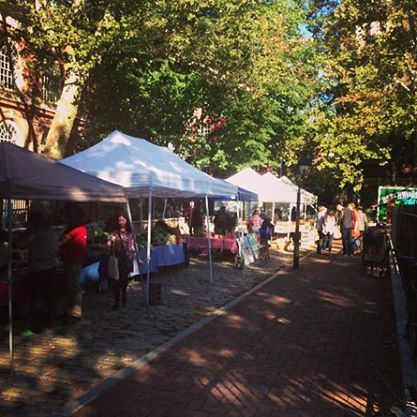 Otolith sells the best halibut in the tri-state area. 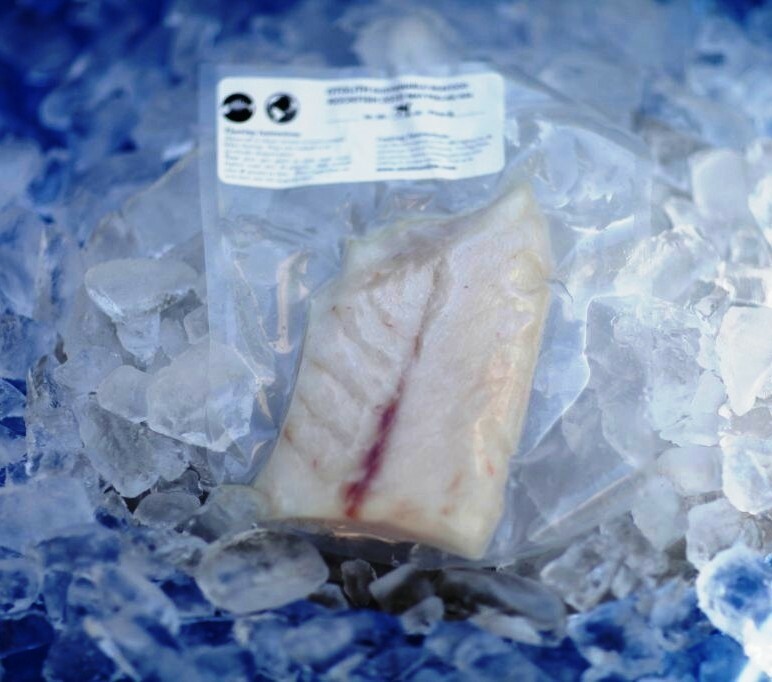 Owing to the size of our company, we do not carry halibut inventory from a previous season. 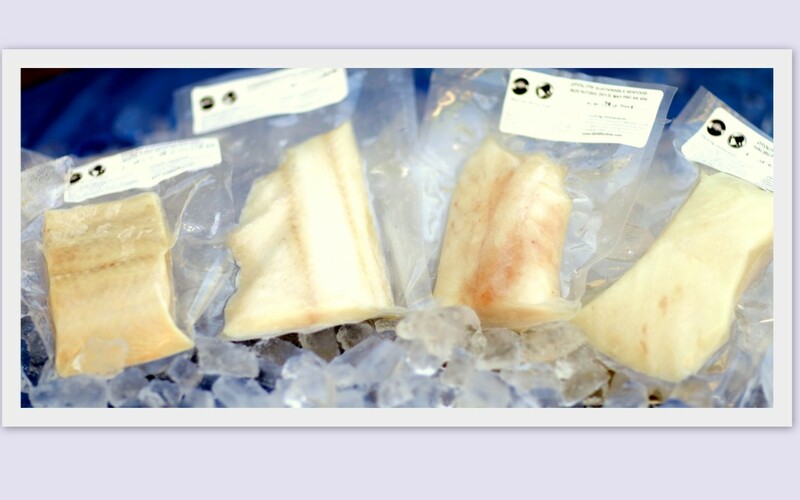 Otolith’s halibut is always the most recent harvested fish on the market. Because halibut is so lean any amount of dehydration from halibut stored in excess of 6 months can be detected by almost anyone who eats fish. Older, even the most carefully handled, halibut will taste less moist after 6 months of frozen storage. 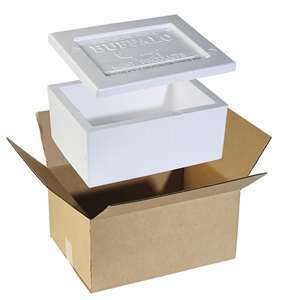 In addition to purchasing halibut from Otolith Sustainable Seafood, another way to maintain the moist fresh taste of halibut is to avoid over cooking halibut. One simple technique for cooking halibut evenly without drying it out is to cut the fillet into portions before cooking it. Ex. When cooking a boneless skinless 1 lb piece of halibut that is more than 3/4 inch thick, cut the fillet into 3/4 inch thick medalions before cooking. Each medalian will cook uniformly and evenly using high heat, a bit of oil, and limiting the cooking time to 10 minutes per inch of thickness [3/4 inch equals 8 minutes]. 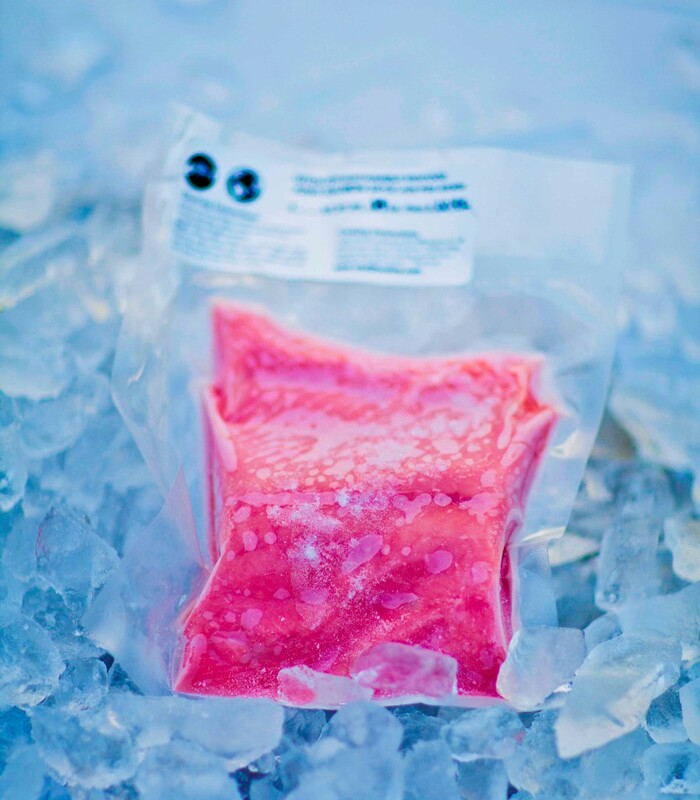 Otolith’s 2013 harvested wild sockeye from Southeast’s Petersburg Alaska vicinity is packaged in average weight 1 pound vacuum sealed packs. 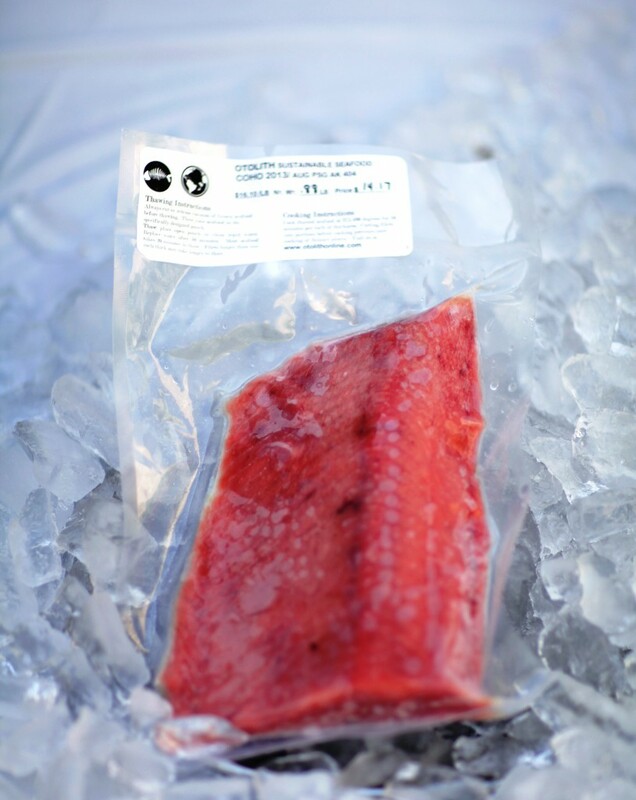 In your home freezer it will maintain its quality for up to two months and under the careful storage and handling of Otolith’s professional staff our wild sockeye may be enjoyed for months to come and throughout the new year. Nothing is simpler and more satisfying that pan seared sockeye with lemon and olive oil dressed cabbage salad. Add grape-seed oil to preheated skillet, med to high heat. 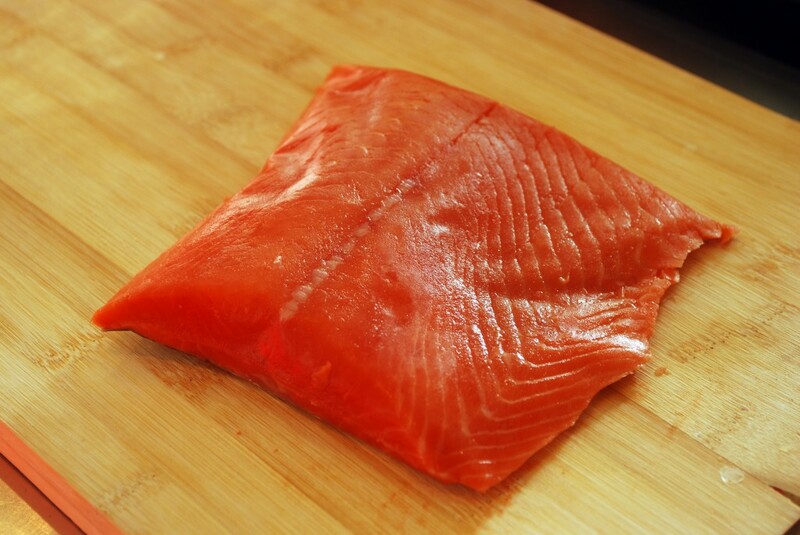 Place sockeye salmon fillet skin up in hot oil, cover and sear for three minutes until fillet portions flip easily. Cover again and cook for an additional 5 minutes on the skin side down. Meanwhile, combine most of the lemon juice, cabbage, EVOO, and salt and pepper, reserving some lemon juice to serve over cooked fillets just before serving. Do not over cook sockeye. Remove from heat immediately after total cooking time of 8 minutes and allow fillet portions to rest for up to 4 minutes. Pour reserved lemon juice over cooked fillet portions while resting.